Schultheis Bros Heating & Cooling has been serving residential and commercial heating and air conditioning customers in Pittsburgh for many years. All of the equipment we use and recommend is certified to be of the highest caliber. If an emergency arises, Schultheis Brothers Co. is available to ensure that you stay comfortable with our 24/7 emergency service. Since a major portion of our business comes from referrals, our continued success is a reflection of our commitment to our customers. Equipment Replacement – We provide the best value on the highest quality comfort systems for your home or business. We will assist you in selecting the perfect system. After all, practically nothing is more important than your comfort and the quality of air that you breathe. The company offers a wide range of replacement options. Furnaces, Air Conditioners, Heat Pumps, Boilers, and Geothermal are some the areas we specialize in. Preventative Maintenance – We offer heating and cooling preventative maintenance agreements for homes and businesses of any size to help obtain optimal efficiency and performance from your system for years to come. If you are interested in learning more about preventative maintenance for your heating and cooling system, you should ask one of our representatives about our Energy Savings Agreement for more details. Complete System Installation – We specialize in making your home climate comfortable. We will design a custom heating and cooling comfort system that will meet your specific needs. 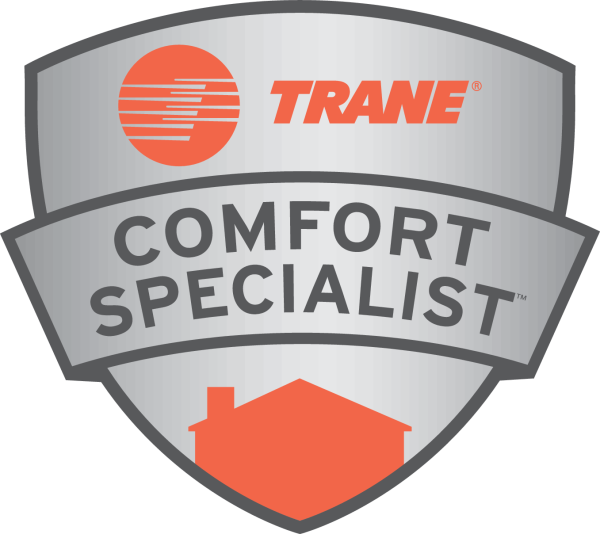 Our dedicated and knowledgeable Comfort Consultants will personally assess your business, design the system, and perform the HVAC installation that is most suitable for you. Custom Ductwork – With our in-house metal shop, we will design the ideal duct configuration for your specific comfort system. Out metal shop will be able to accommodate the specific needs of any replacement or new installation job we perform. Proudly Serving: Pittsburgh & Greensburg area.